Dropping support for z/VM 5.4 – Virtual Software Systems, Inc.
Concurrent with IBM dropping support of z/VM 5.4 as of December 31st, 2017, VSSI is also dropping support for z/VM 5.4. Build 5522 (remaining available on the VSSI FTP /193 disk) is the last build to contain support for z/VM 5.4 and 6.2. VSSI will continue to support z/VM 6.3 for the near term, and z/VM 6.4 for at least as long as it is supported by IBM. 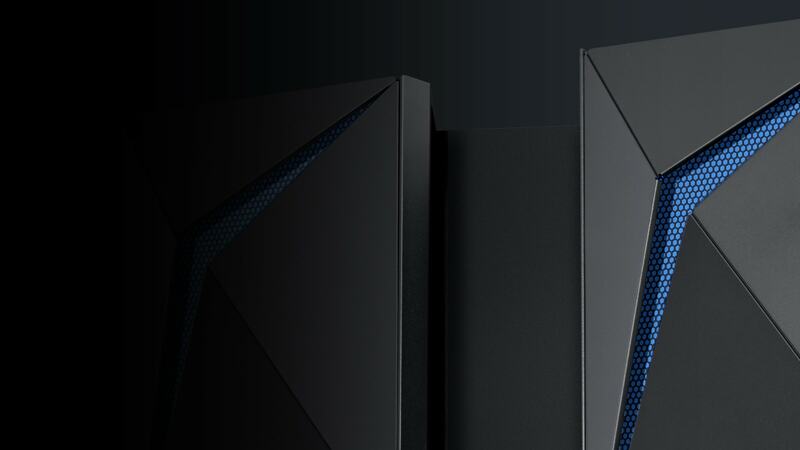 Given that the oldest z/VM release now supported is 6.3, and given that z/VM version 6 introduced a hardware architecture level set requiring a z10 or newer processor, VSSI will now move from the -00 level of the z/Architecture Principles of Operation manual (SA22-7832) to the -06 level (the z/VM Version 6 minimum). This will allow us to better exploit the efficiency and feature set of the newer processors.